Reimbursement rates present a number of challenges for insurers dealing with Workers’ Compensation in Massachusetts. One frequent challenge is addressing treatment provided to injured workers’ through the Veterans’ Affairs healthcare system. In Massachusetts, under M.G.L. c. 152, §13, the Massachusetts Executive Office of Health and Human Services (“EOHHS”) establishes the rate of payment for medical services found compensable. Under this provision, no insurer is liable for hospitalization expenses adjudged compensable at a rate in excess of the rate set by the Executive Office. However, with respect to compensable medical expenses incurred at Veteran’s Affairs facilities, the rates established by the Massachusetts EOHHS rates are not applicable. The Review Board of the Massachusetts Department of Industrial Accidents held in Borgosano v. Babcock & Wilcox Power Co., that the rate of reimbursement for medical services found to be compensable under M.G.L. c. 125, §30 is preempted by federal law and ordered the insurer to reimburse the Veteran’s Affairs facility at the billing rates in accordance with those established by the federal regulations of 38 U.S.C. §1729. See 10 Mass. Workers’ Comp. Rep. 120, 26 (1996). Where there is a clear conflict between federal and state laws, state law must give way under the Supremacy Clause. Article VI, U.S. Constitution. The federal statute states that, “no law of any state or of any political subdivision of a State, and no provision of any contract or other agreement, shall operate to prevent recovery or collection by the United States under this section.” 38 U.S.C. §1729. The specific rates for medical services are set by the Office of Management and Budget. 38 C.F.R. §17.62. The Massachusetts EOHHS does not set the rates for medical services provided in Veteran’s Affairs medical facilities across the Commonwealth. 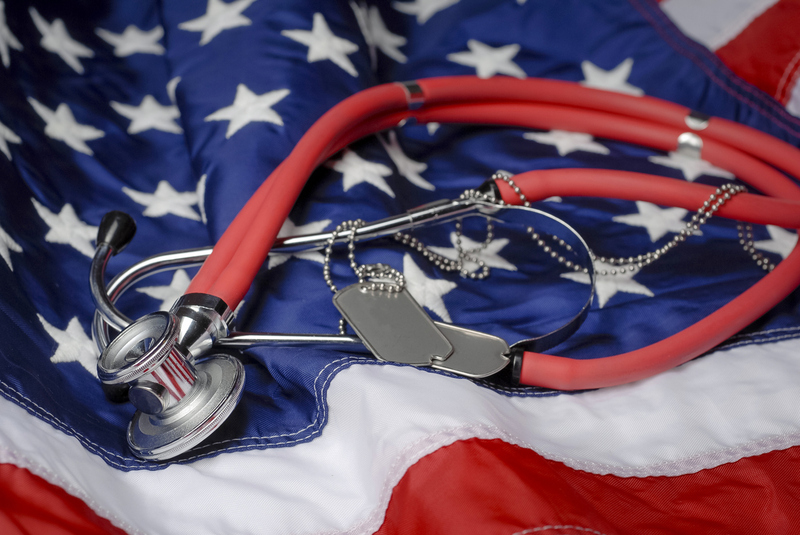 Therefore, any medical treatment provided by VA providers, to injured workers, will be billed at a rate set by the Office of Management and Budget on a federal level and not at the state level. The Review Board indicated that the Massachusetts Rate Setting Commission in EOHHS cannot set a maximum rate for medical services for VA facilities because those facilities are regulated the federal government. Therefore, any reimbursement of medical expenses sought by a VA facility for treatment rendered to an injured worker for a compensable injury must be paid at the rate set by the federal government pursuant to 38 U.S.C. §1729. This issue is not restricted to Massachusetts, and insurers who have injured workers treating with VA providers should be aware that the rate of reimbursement pay may be more than the state regulated maximum, and should keep this in mind while managing the claim. Nonetheless, Chartwell has successfully negotiated VA liens on workers’ compensation claims in contemplation of certain types of settlements.